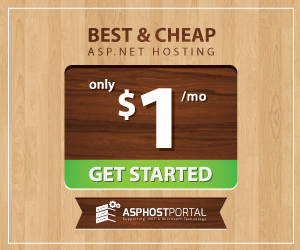 EasyHostingASP.NET | Best and cheap DNN Hosting. DotNetNuke is an open source CMS based on Microsoft .Net technology. DotNetNuke can be easily installed and hosted. In general, DotNetNuke framework allows individuals to do whatever they wish with the application framework both commercially and non-commercially, with the simple requirement of giving credit back to the DotNetNuke project community. In this article, I will tell you how to automate the packaging of your DNN Module.